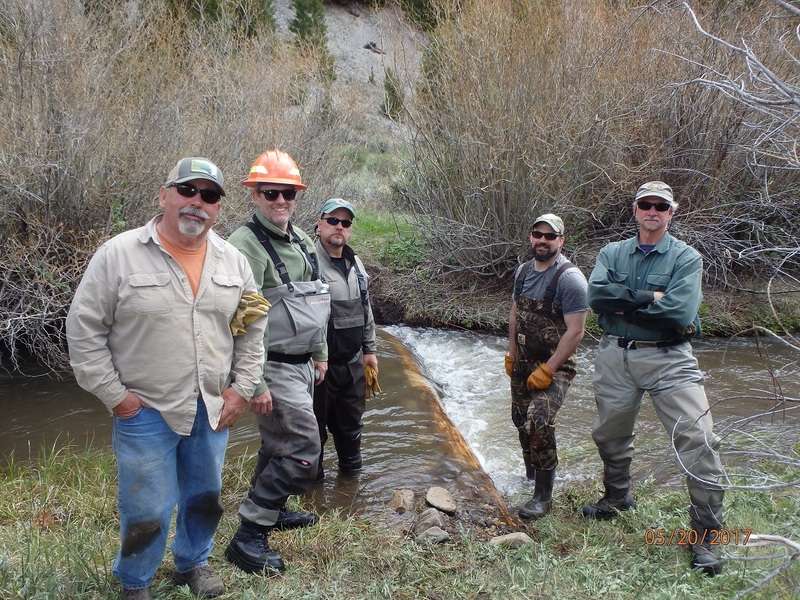 The 2018 Conservation Project is schedule for May 19th at Canyon Creek near Leadore. Check out the Events calendar for all the details and check out the photo for the kind of work we’ll be doing. Contact Paul Patterson if your are planning on helping out.